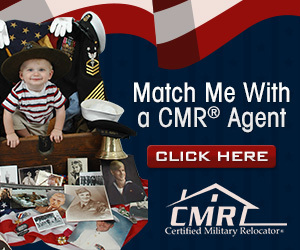 Marine Corps Air Ground Combat Center is located in San Bernardino County in Southern California. MCGACC covers more than 998 square miles of the high desert, which makes it larger than some small countries. The premier training facility is nestled in the quie t desert paradise of Twentynine Palms, and together, makes up one of the most unique living environments in the western United States. The small military community of Twentynine Palms boasts a moderate cost of living, clean air and acts as the Gateway to the great California Outback. Area Population: Twentynine Palms has a population of 24,646. 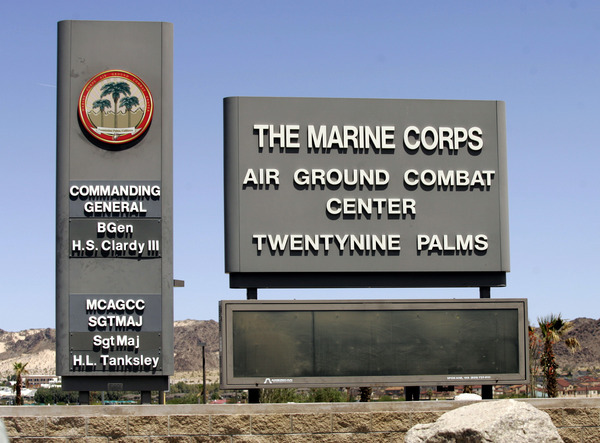 No listings found for 29 Palms Marine Corps Air Ground Combat Center.